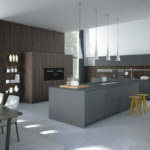 Kitchen cabinets come in different types of materials. 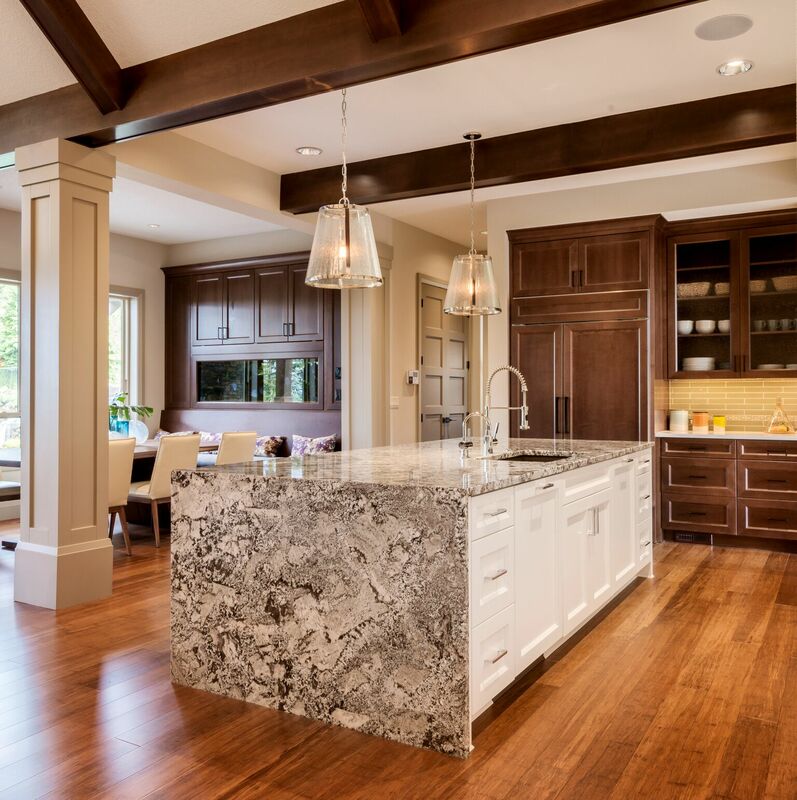 Wood is the most common material for cabinetry. 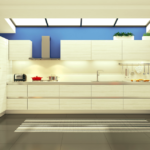 Stainless steel cabinets are very durable and last much longer than regular cabinets. 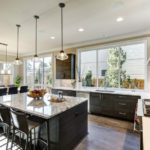 If you are remodeling your kitchen, stop by Supreme International USA. 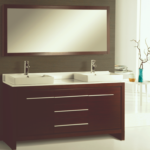 Stop by our showroom to view hundreds of materials and designs. 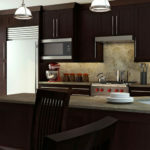 We offer standard or custom kitchen cabinets. 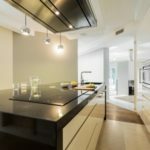 If you want unique style and design, custom kitchen cabinets is one of the best options. 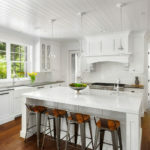 Cabinets can have different types of doors. 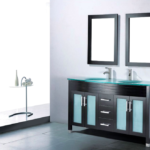 There are glass cabinet doors and solid inserts of cabinet doors. 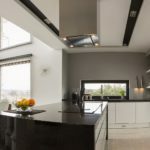 Glass inserts can be manufactured of different types of glass. 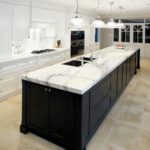 We are one of the leading design centers in Orlando. 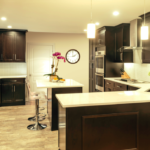 Stop by our showroom today to view a wide variety of kitchen cabinets.